White, ChIffon, Printed, Casual Saree in Nepal. 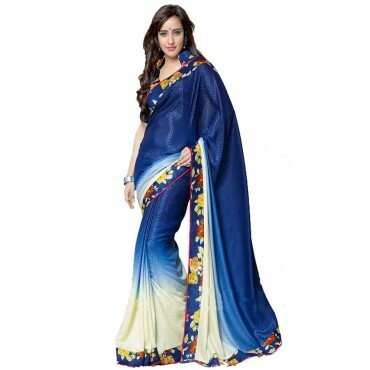 White ChIffon Printed Casual Saree in Nepal. Chiffon Half Half Saree in Nepal.